Cannabis is illegal to possess, grow, distribute or sell in Scotland. It is a Class B drug, with penalties for unlicenced dealing, unlicenced production and unlicenced trafficking of up to 14 years in prison, an unlimited fine, or both. The maximum penalty for possession of weed is five years in prison and an unlimited penalty ! All the products in the cannabis industry related to pests, white fly, spider mites and others nuisibles are important to review. Some are better than others. It’s a theory that’s been presented as fact by marijuana foes since the Harry Anslinger era: By partaking of cannabis, humans risk being inexorably led to harder drugs like cocaine and heroin. Mango Skunk by Nirvana is a feminised cannabis seed that has its origins in the cross of a Medusa and a Skunk #1. 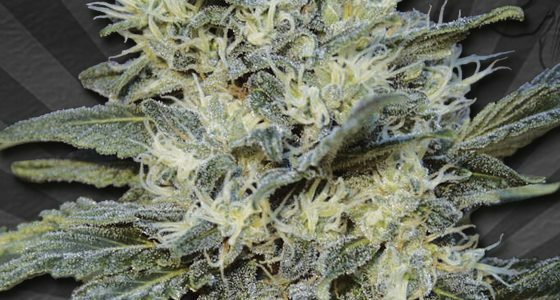 Liberty Haze is a strain created from a crossing of G13 with a fast flowering ChemDawg 91. A strain of supreme pedigree, Auto Chemdog is undoubtedly one of the most powerful strains in AUTO SEEDS collection. 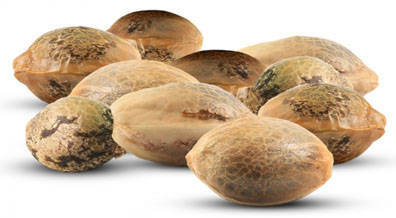 Hash Bomb is an absolute must for hash lovers and medical users alike. 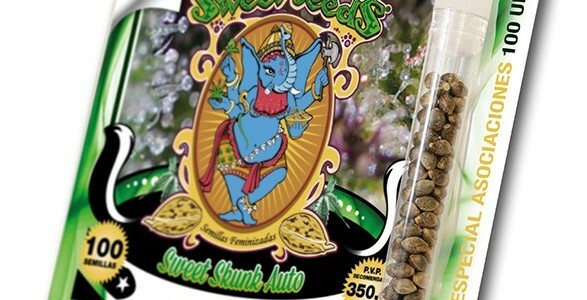 Sweet Skunk Auto is 3rd generation autoflowering variety. Sweet Seeds has created this hybrid as its tribute to this classic, well-loved family of cannabis. 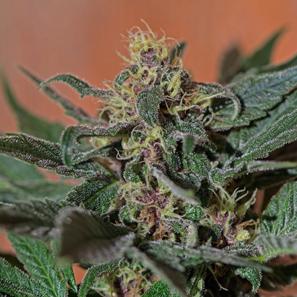 It is a hybrid cross between an Early Skunk elite clone and an automatic version of Critical Mass from Sweet Seeds´ R&D Department.